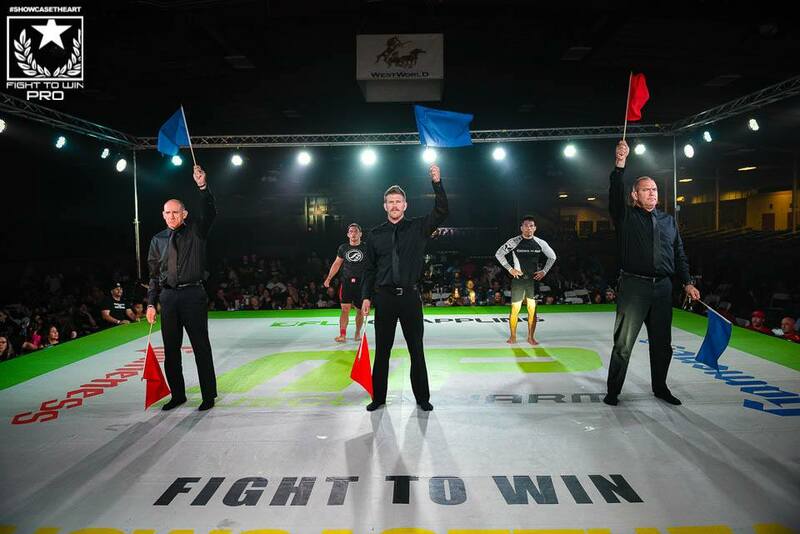 Last Friday coaches Ismat Abdulhamid & Gordon Kimura showcased their skills and hard work at Fight to Win Pro in Scottsdale. 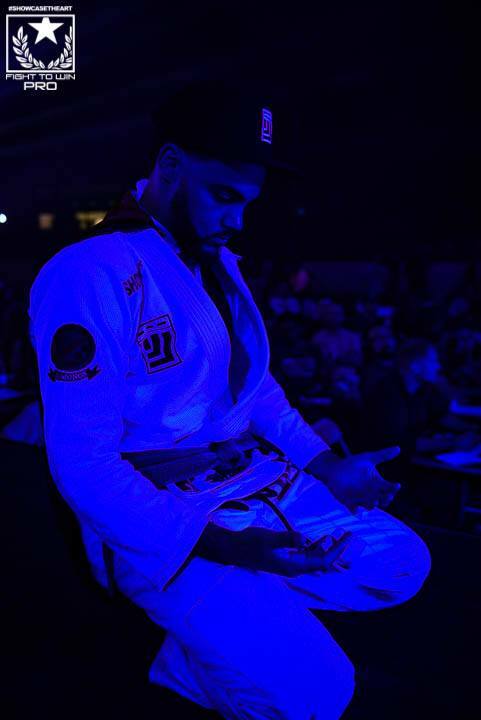 Ismat lost his match by decision after 7 minutes of hard back and forth fighting with a game competitor. 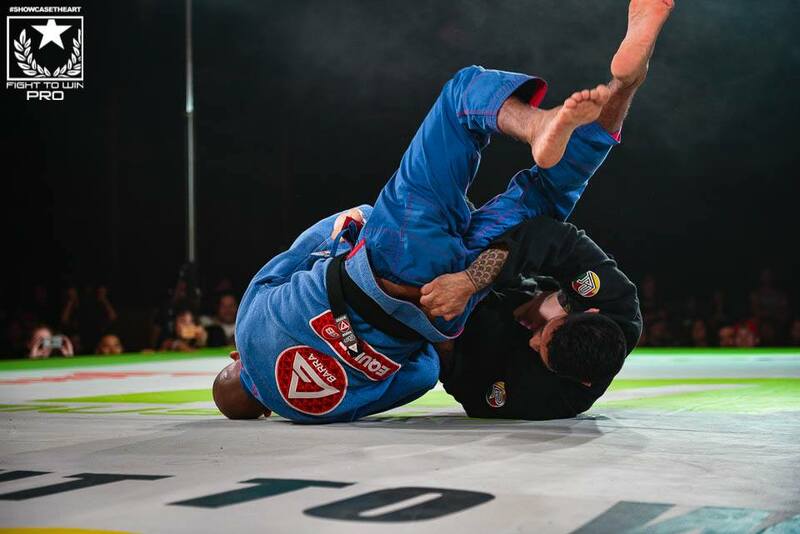 Gordon was able to secure two victories over two experienced black belts. Thank you for all your support!